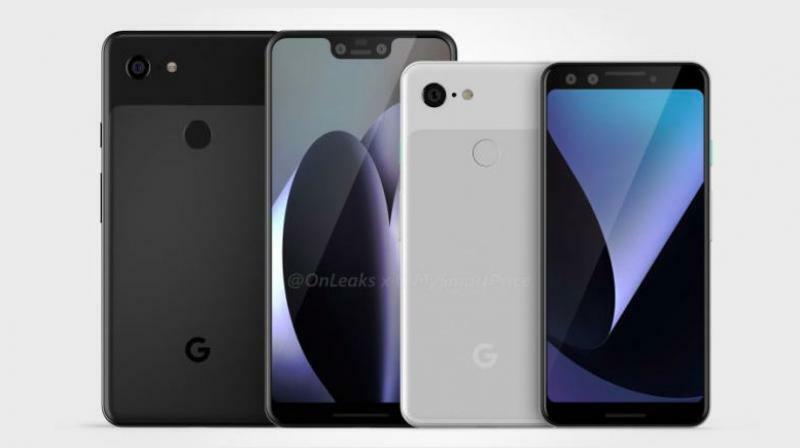 Google might do a hat trick with the Google Pixel release this year and launch the Google Pixel 3 family of smartphones on October 4, 2019. While Google Pixel 3’s specifications have been leaking all over the place, the launch date has not been confirmed until now. It seems that the company has posted and ad to FameBit that cements October 4 as the event to be at if you want to be one of the first to see the Google Pixel 3 and the Pixel 3 XL. One of the biggest draws of the Google Pixel line of smartphones has been its superior camera capabilities. Leveraging the best of hardware with advanced AI software, the Pixel’s cameras are supposed to be some of the best in the world, and this has been validated by multiple benchmarks. Naturally, we expect that the pixel 3 and the pixel 3 XL will build on that success and once again give us some of the best smartphone cameras in the world. Better Mobile Phone Models Coming from China at Last!